It's Sepia Scenes Day Again! I added a motion blur to the photograph as well. Small orchids, little bunnies and remembrance...a perfect way for sharing the beauty. 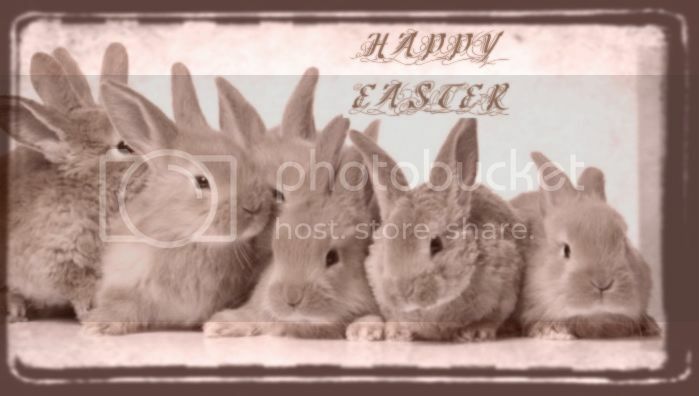 Love the blur in the flower photo and the bunnies are very cute! 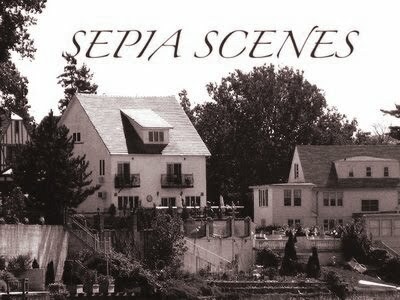 Thank you for hosting Sepia Scenes ~ It's so much fun! Love the orchids! Happy Easter! Your site redesign is outstanding, a nice showcase for this subtle monochrome. It's really a beautiful shot! I have plenty to learn about sepia as I've only used it a few times. I like how it can vary from picture to picture. Your little orchids are beautiful in sepia! 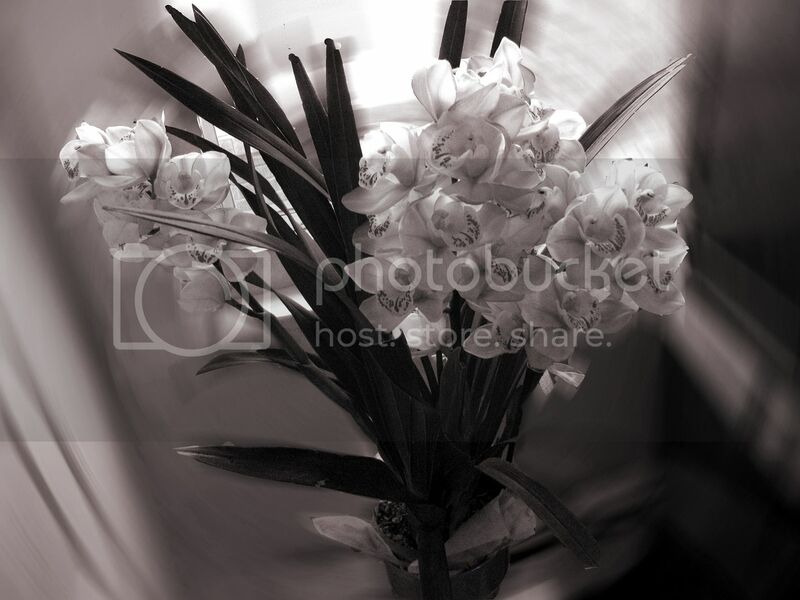 I love how you captured the beauty of the orchid. The bunnies are really cute. I posted bunnies today as well. The orchids are lovely. I like you new blog layout, Mary. the orchids look spectacualr in sepia, mary!!!! I love thoose small orchids. Beautiful photo. Happy easter. Thank you for sharing a bit of spring. I can't wait to see my flowers bloom, but that wont be for another month or so. Lovely photo Mary. Who says you can't capture the spirit of flowers in monochrome? They're wrong again. Happy Easter. what gorgeous flowers! Happy Passover and Happy Easter to you! Happy Easter, happy Passover, happy spring, and may you not be fooled to many times today. Ooooh lovely!!! Happy Easter Mary! Lovely orchids! Do you know what kind? The blurry motion effect is very neat. Back in posting for Sepia Scenes! Late for couple of days though. Anyway, Happy Easter to those who are celebrating it.